A total 12091 people died in Haryana in less than three years ( April 2015 to January 2018) due to cancer. This was revealed during the ongoing Budget Session of the Haryana Assembly. 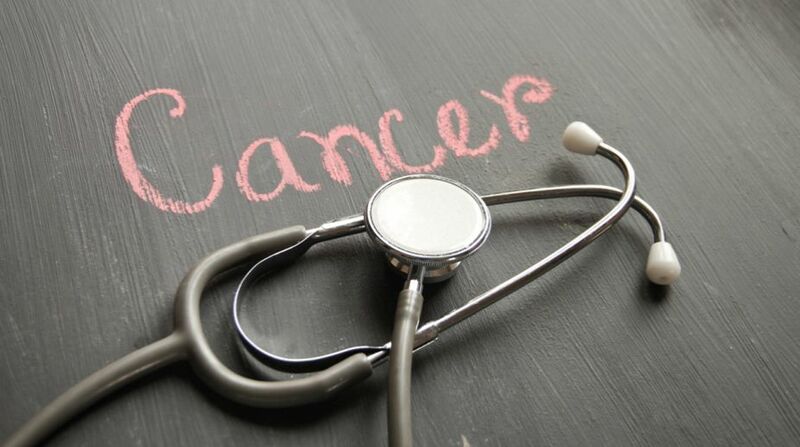 Responding a question asked by the Indian National Lok Dal (INLD) MLA Parminder Singh Dhull, Haryana Health Minister Anil Vij told the House that from April 2015 to January this year, total 12091 deaths took place in the state due to cancer out of which 3380 deaths reported in 2015 (April to December), 3782 in 2016, 4592 in 2017 while 337 deaths within the month of January this year. As per the figures, maximum of these deaths were reported in Yamunanagar district with 1386 persons died due to cancer in these three years, followed by Jind 1312 deaths, Rohtak 1199, Faridabad 996, Sonipat 957, Fatehabad 915, Sirsa 757, Rewari 558, Jhajjar 532, Ambala 517, Gurugram 486, Panipat 426, Narnaul 423, Kaithal 336, Kurukshetra 322, Mewat 308, Hisar 221, Bhiwani 204, Karnal 165, Palwal 57 and Panchkula with 14 deaths due to Cancer. It is pertinent to mention here that village Keorak in district Kaithal, adopted by the Chief Minister ManoharLalKhattar has witnessed more than four dozen deaths due to Cancer in past three-four years. “Throat Cancer patients are on rise in the village. We have requested the Medical officers at district level to take sample of water to find out the reason behind it. Let us see, when the administration will act on our request,” he added. Interestingly, in reply to another similar question, Vij replied that no direct assistance was provided to Cancer patients in Haryana by the state government. The Minister said that Fine Needle Aspiration Cytology (FNAC), Biopsy and Pap Smear for early detection of cancer were being performed in five various Civil hospitals in the state while free travel facility in Haryana Roadways buses was provided to Cancer patients of Haryana. Treatment is provided to Cancer patients at Post Graduate Institute of Medical Science (PGIMS), Rohtak and District hospitals of the state, Vij added. The Opposition legislators also sought assistance like the ShiromaniGurdwaraParbandhak Committee (SGPC) was providing to the cancer patients in Punjab, however, the government did not give any assurance on it. Vij further revealed that an expenditure of over Rs 2.27 Crore was incurred from January 2015 to January 2018 for providing treatment to cancer patients under various schemes.